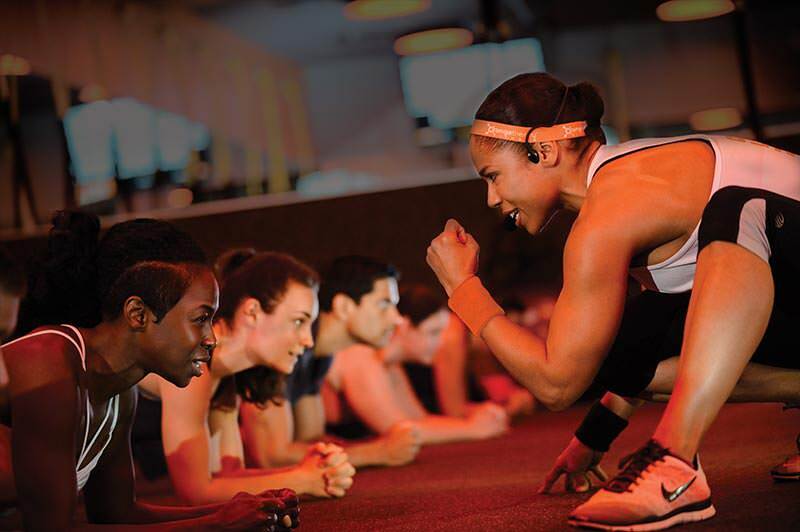 Everyone at Aliat is signing up for Orangetheory Fitness gym memberships…and you should too! Here are four reasons we love OTF, plus our personal reviews. 1. 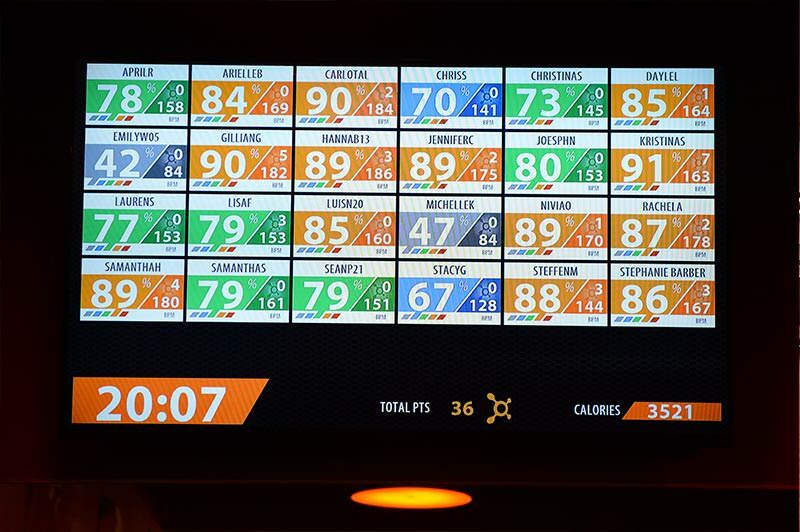 Orangetheory Fitness understands the science behind your heart rate. Started by Ellen Latham M.S., Orangetheory Fitness 60-minute workouts are designed to create Excess Post-Exercise Oxygen Consumption (EPOC). When you’re depleted of oxygen, your body works overtime to replenish your oxygen supply. EPOC is what burns calories and gives you noticeable, lasting results. Orangetheory Fitness workouts increase your energy levels, strengthen and tone your body, improve your cardiovascular health, and can aid in extreme weight loss. With 5 zone heart-rate interval training, you’ll burn an estimated 500-1,000 calories per workout. 2. 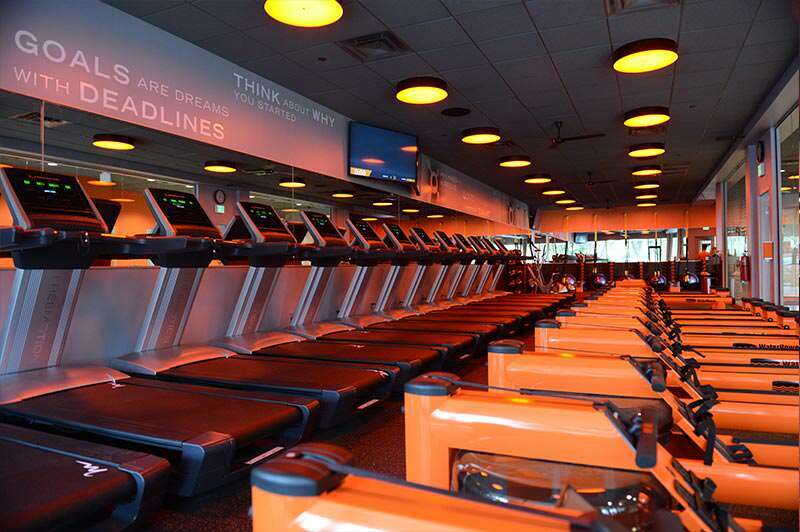 Orangetheory Fitness fits into your schedule. It only takes 60 minutes to complete an OTF workout, but your body will be burning calories for up to 36 hours. When you spend 12-20 minutes training at 84% or higher of your max heart rate (also known as the “Orange” zone), your workout produces an “after-burn” effect. This is an increased metabolic rate that keeps burning calories – even while you sleep. 3. 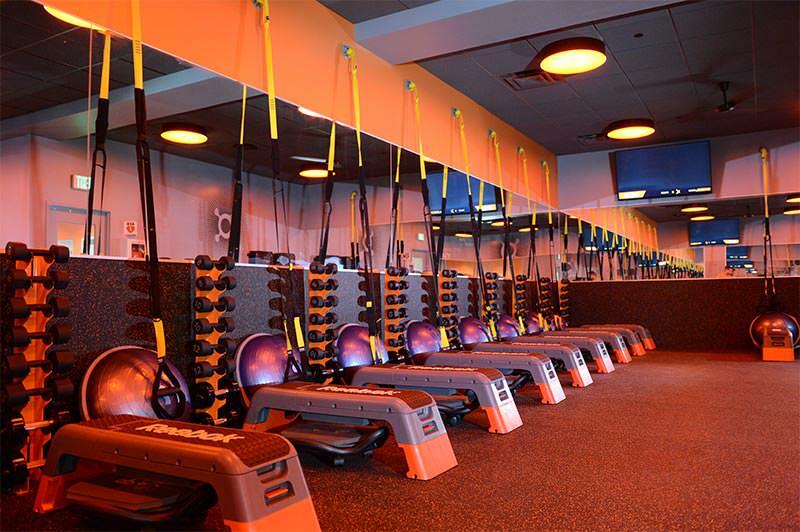 Orangetheory Fitness combines the motivation of a group workout with the attention of a personal trainer. Need support, accountability and motivation to achieve your fitness goals? OTF is definitely for you! When you walk into the gym, you’ll feel energized and ready to go. Upbeat music and a positive atmosphere set the bar high for a great workout. You’re surrounded by other gym members who are ready to work hard. You’re all there for the same reason – to get in shape and improve your health. The fitness coaches are knowledgeable and helpful. They talk you through your entire workout. Included in your membership is a monthly one-on-one meeting with a fitness coach to track your progress and go over your personal health goals. 4. 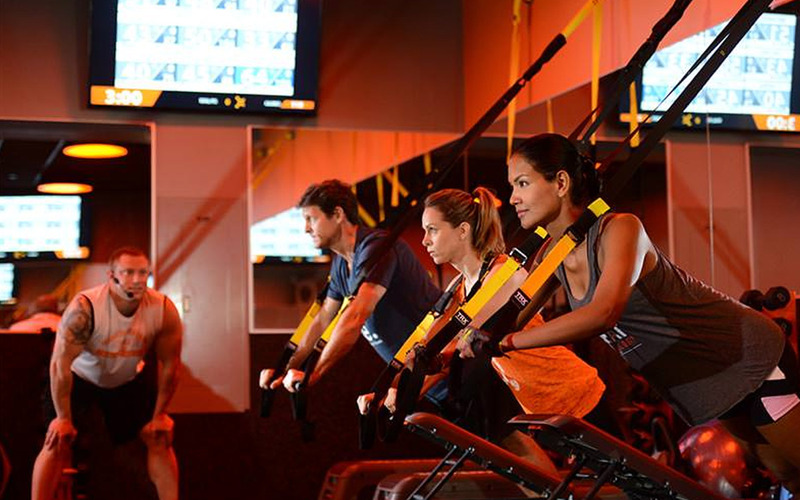 Orangetheory Fitness combines Endurance, Strength and Power training. Your workout will circuit between the treadmill, the rowing machine, and TRX suspension trainingTM/free weights. You might think this rotation will become boring over the weeks, but you’ll never have an identical workout. OTF rotates between Endurance, Strength and Power days. You can go to the gym every day for four months and never have the same workout! Some days, you’ll focus on maintaining your pace in long intervals. Other days, your intervals will be in short, powerful bursts. 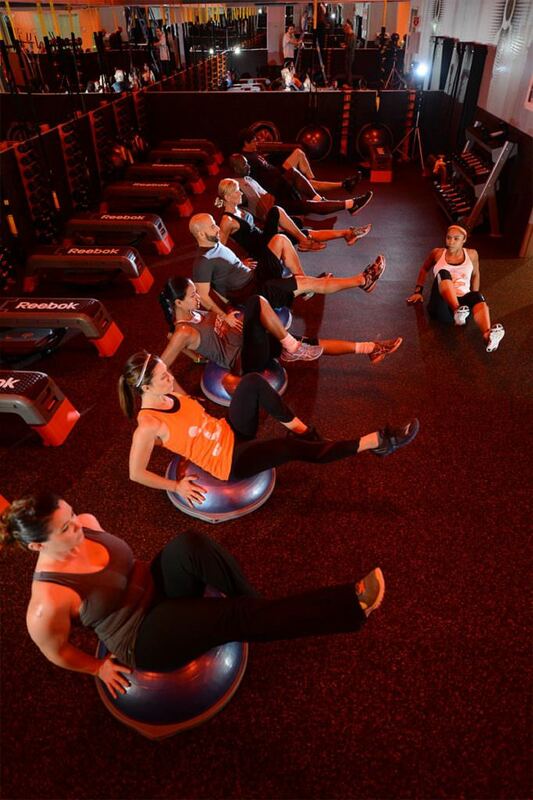 We encourage you to find a location near you at OrangetheoryFitness.com and try your first class for free.